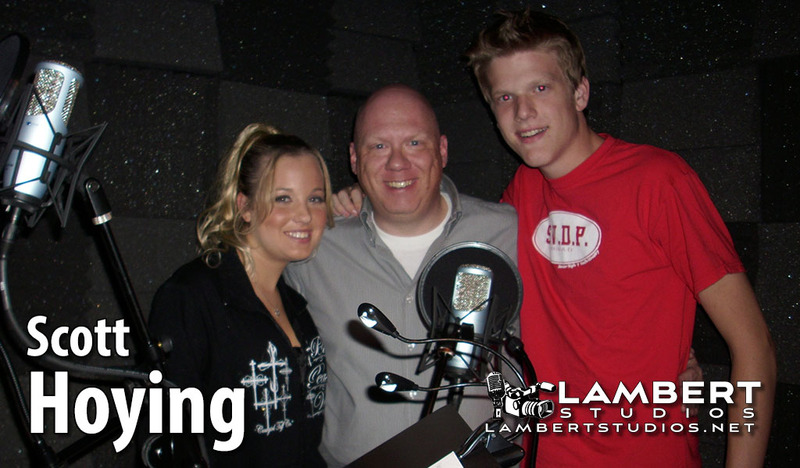 Scott Hoying wasn't famous when we met him back in 2008 but we knew he was destined for greatness. I saw him performing at Ozona's Grill & Bar in Dallas during a monthly performer networking event and I begged him to come record in my studio. Not long after that, he and his newly-formed group Pentatonix won the grand prize on NBC's The Sing-Off which has led to a Sony recording contract, several world-tours, and a featured appearance in Pitch Perfect 2. Oh, they're also two-time Grammy winners and there's a documentary about them on Netflix. And we discovered him. Kinda. Glenn Smith was a former defensive coordinator for the Dallas Cowboys. He was cast as the head coach on a football-themed reality show called The Ride for MTV2. They put 8 high school all-star athletes through football bootcamp and the winner got to play in the US Army All-American Bowl in San Antonio. The producers on the east coast needed to record Glenn's narration for the TV show but Glenn lived in Grapevine. 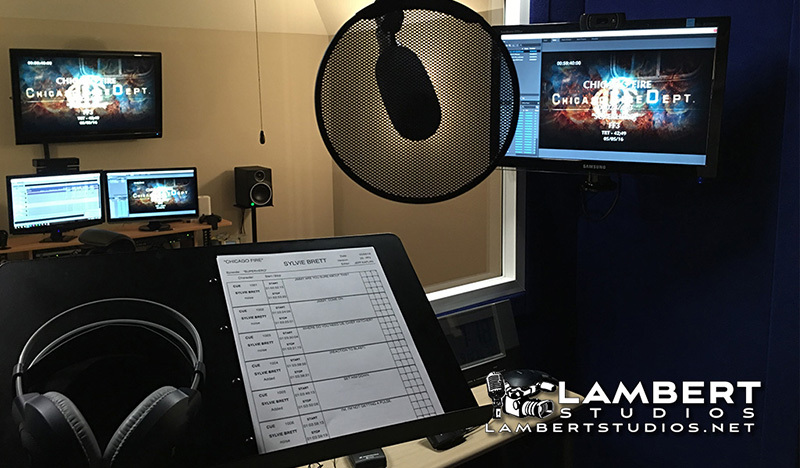 So they hired Lambert Studios for the studio recording. During one late-night recording session, Glenn accidentally left the front door open and one of our cats escaped. She came back safely after 3 days but my wife is still a little sore at him. 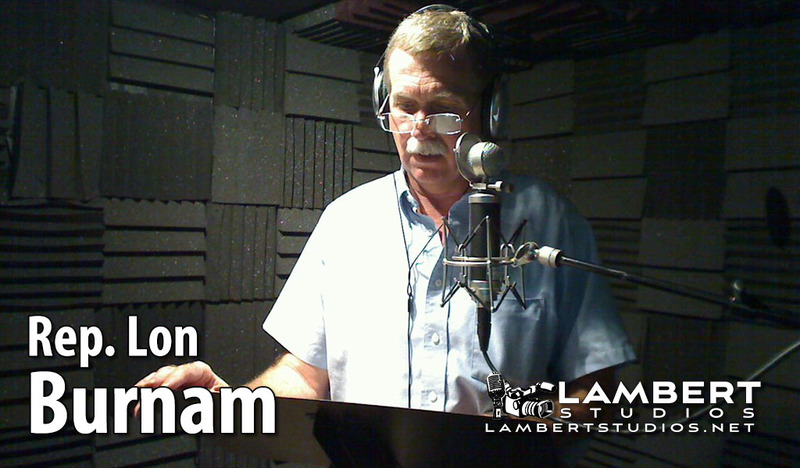 Lon Burnam was a Texas state representative for District 90 (Fort Worth) running for re-election in 2012. 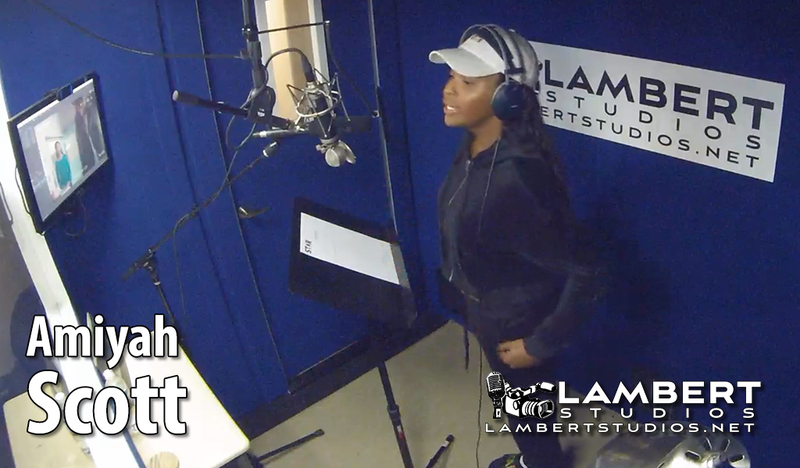 His campaign chose Lambert Studios to record a radio spot that led to his successful bid. A 2016 bid for Texas Railroad Commissioner, however, was not successful. He didn't use us during that election. Now I'm not saying that's the reason he lost. But I'm not NOT saying it, either. 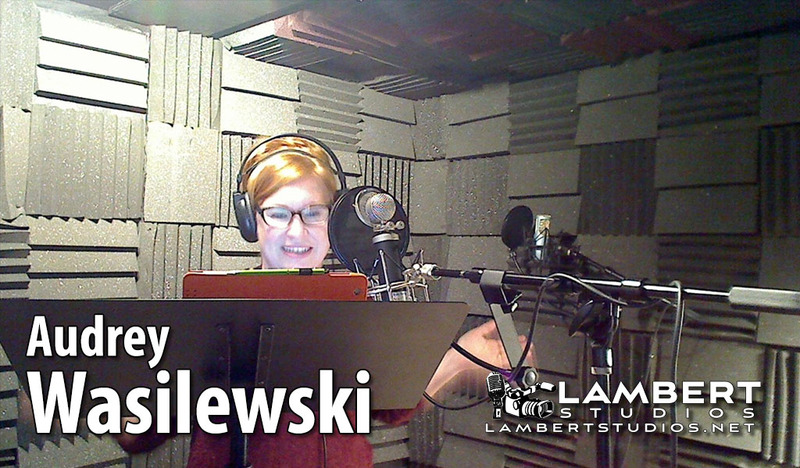 Audrey Wasilewski is a highly successful television and voice actor. She has voiced many video games including Fallout 4, Skylanders, and has been the official voice of E.T. since 1997. She has also had guest appearances on Friends, The Mindy Project, Madmen, and Grey's Anatomy. 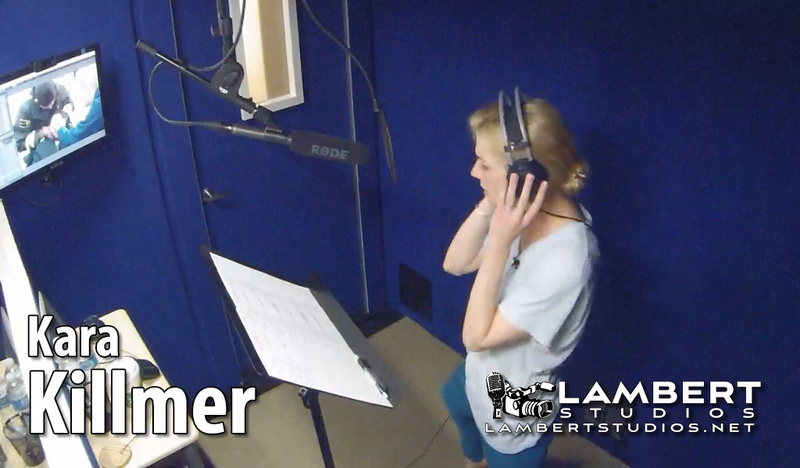 And she has recorded at Lambert Studios. Because she's awesome. Anne Lockhart called me up one day and asked if she could record a voiceover audition in my studio. I was so star-struck, I wouldn't let her go. She now works with me directing voiceover demos. 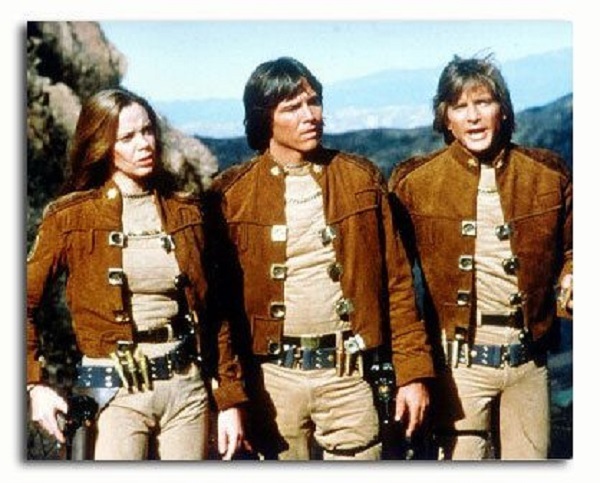 Anne is probably best known as Lt. Sheba from the Battlestar Galactica original series of 1978. Currently, she is the voice of the dispatcher on NBC's Chicago Fire and she lends her voice to many other film and television projects in Hollywood. Kara Killmer plays Sylvie Brett on NBC's Chicago Fire. A native of Fort Worth, the series had wrapped principal shooting for season 3 when the editors needed to re-record a few of her lines for the season finale. 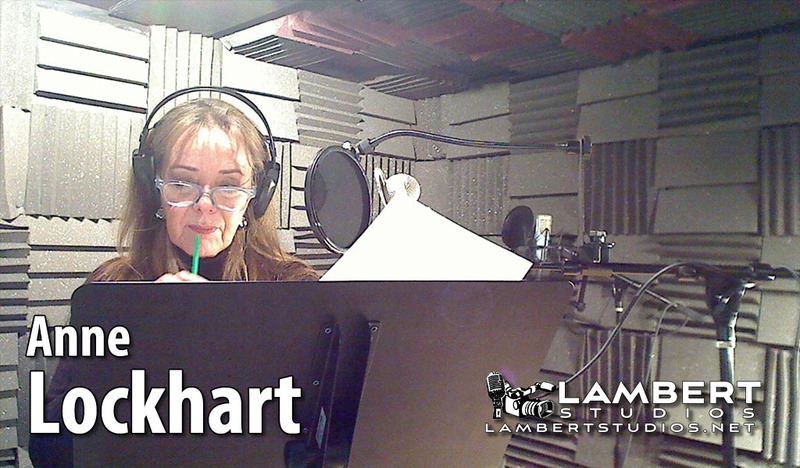 Anne Lockhart connected their sound supervisor with us and set up an ADR session. The session went so well, they called us at the end of season 4 to work with Kara again! Lynn Andrews is probably the nicest guy you'll ever meet. He shot an audition at Lambert Studios for the A&E/Netflix series Longmire in which he booked a featured role alongside Robert Taylor and Katee Sackhoff. He is also featured in the inspirational film Carter High with Charles S. Dutton and Vivica A. Fox. We also discovered he went to the same junior high at which my wife was principal. (Not at the same time but she still speaks highly of him.) 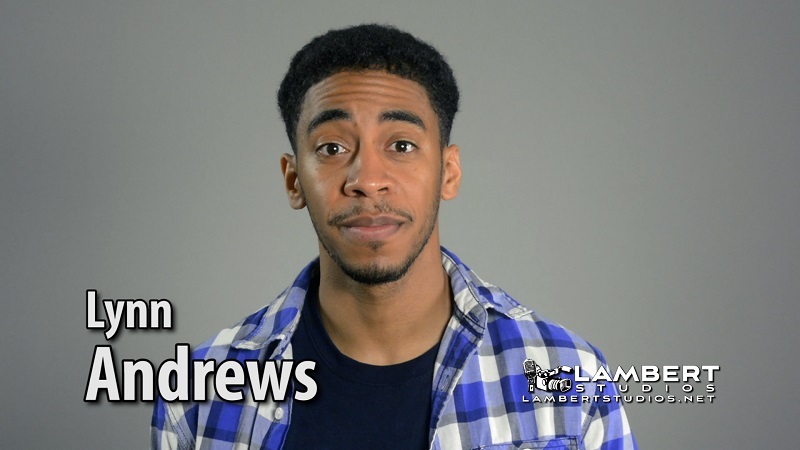 Check out his demo reel that I put together for him. Amiyah Scott stars as Cotton on the Fox hit TV series Star. She was in town visiting with family when 20th Century Fox Television and the folks at Technicolor asked her to come in for an ADR session for a Season 2 episode. Dianne Edmondson is another one of our clients running for political office. 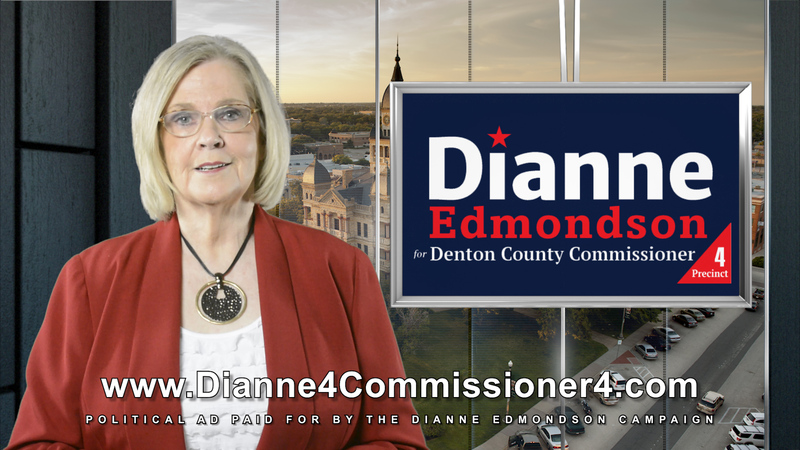 She's running for County Commissioner of Denton County, Texas. 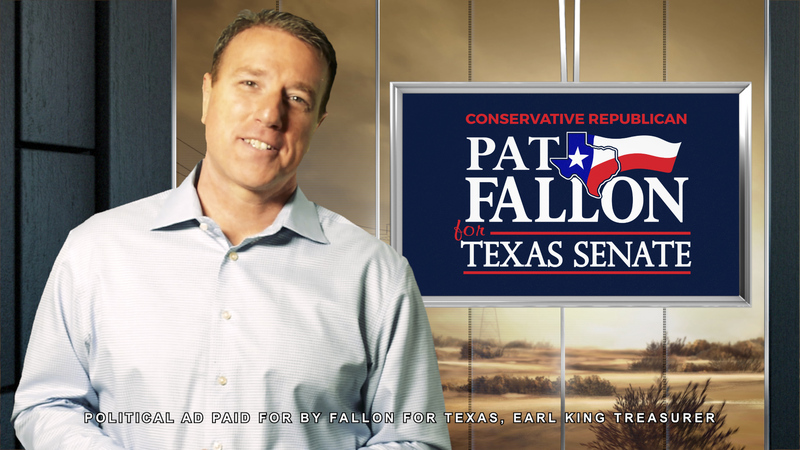 Texas State Representative Pat Fallon of District 106 is (as of this writing) running for the Texas Senate. 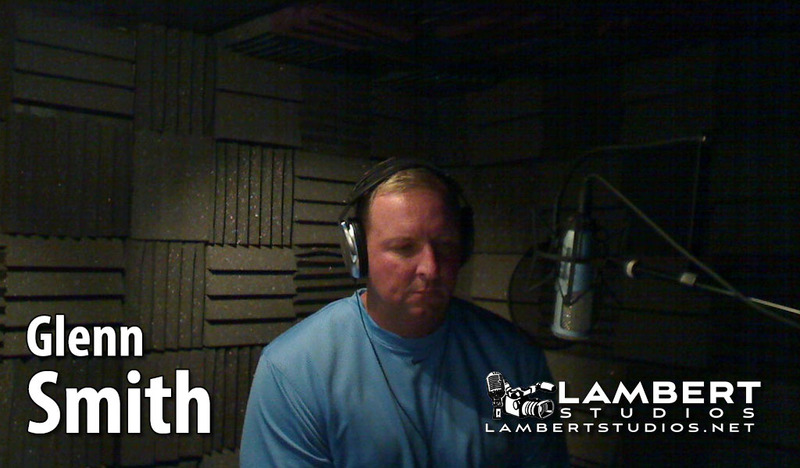 He uses Lambert Studios regularly to produce his radio, TV, and web ads for his campaign.